Welcome to United Manufacturing! 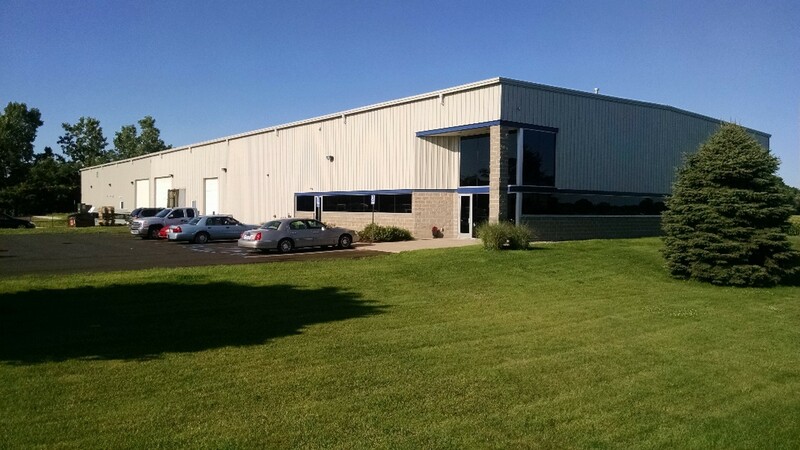 Located in Holland, Michigan since its founding in 1998, United has grown from a three-man shop to a thirty-thousand square foot facility with twenty presses, in-house toolroom and a wide array of quality and finishing capabilities. Over the past twenty years, United has become synonymous with quality metal components for the automotive, electrical, hardware, and household appliance industries, among others. 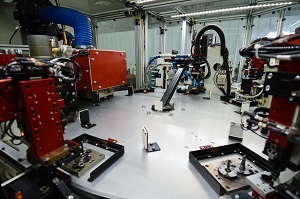 United is also capable of assembly and laser welding. With our dedicated team of industry veterans, we can "draw" your concept into reality. 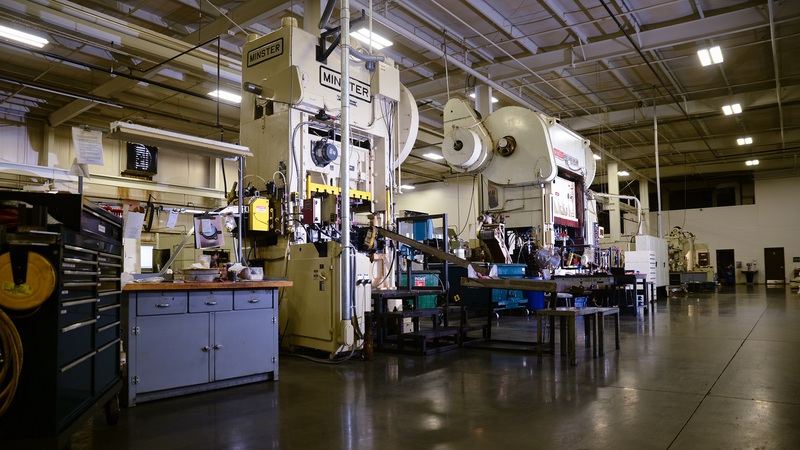 Family owned and privately held since its founding, United Manufacturing has continually striven to provide exceptional value to customers and employees. Our founding philosophy was to unite everybody in the manufacturing process - customers, suppliers, and team members - to achieve a final product which we could all be proud of. Today, United is still owned and operated by founder Randy Bezile. We have been located at our curent facility, 4150 Sunnyside Drive, since 2001. 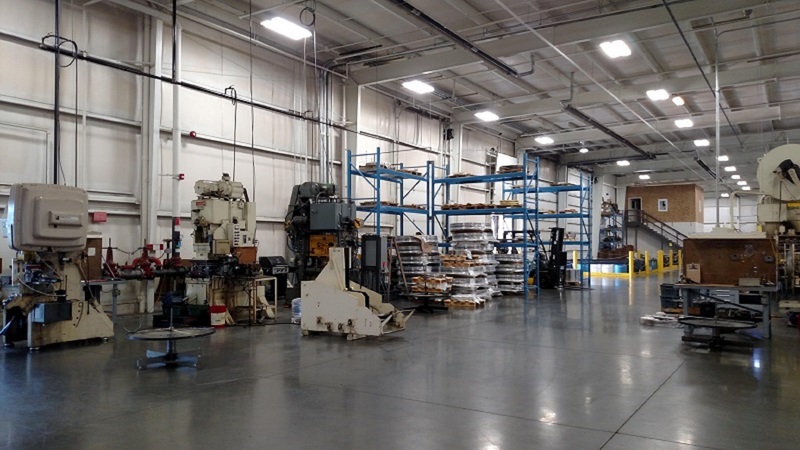 Our business has grown into a full team of seasoned personnel, many of whom have over thirty years' experience in manufacturing and deep-draw metal stamping. 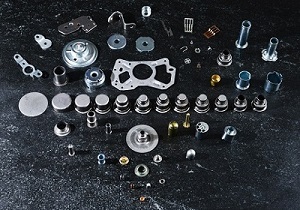 Since United's inception, we have specialized in component parts, primarily for the automotive market. Our products are not confined to automotive applications, though; we also produce for the electrical, telecommunications and household appliance industries, just to name a few. 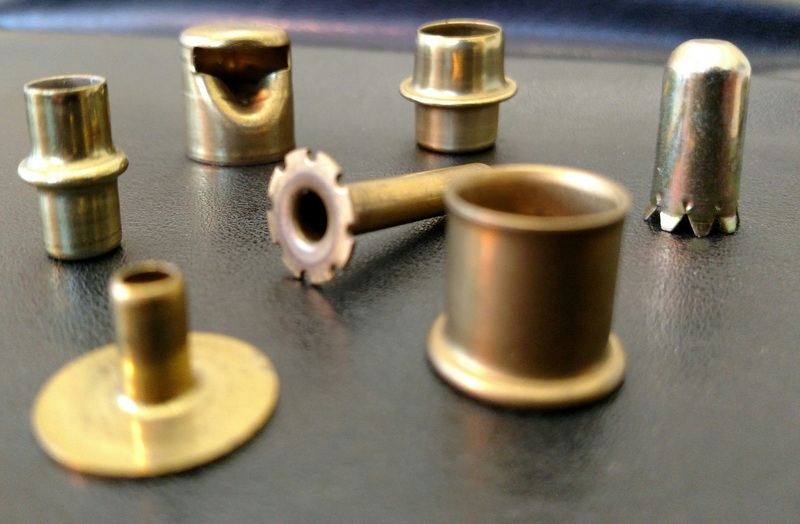 We offer both deep-draw and progressive-die stamping, and are now capable of laser-weld as well. 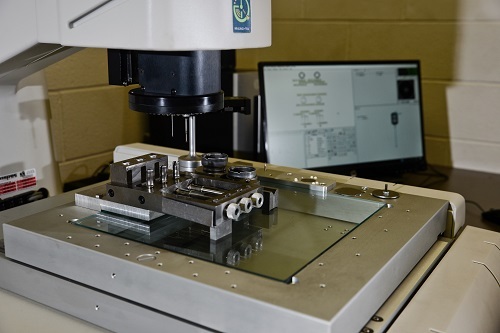 Before the material enters the press, United's engineering department can coordinate with customers to design and prototype their concept, no matter what the challenges may be. 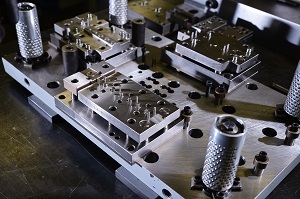 Our dedicated in-house toolmakers ensure that the job runs smoothly and efficiently. 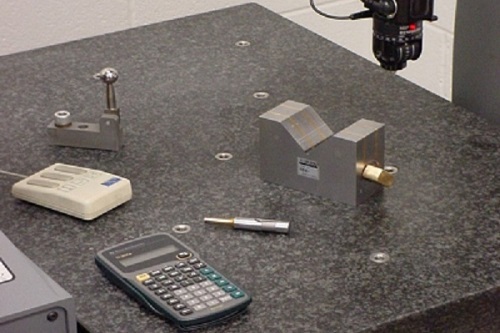 United also offers a wide array of post-manufacturing value additions such as laser welding, de-burring and cleaning. Quality inspection is also key to ensure that our parts exceed your expectations and that your standards are satisfied. UMI will strive to meet or exceed our customer's expectations through continuous improvement of our products, processes, and performance with customer satisfaction as our ultimate goal. 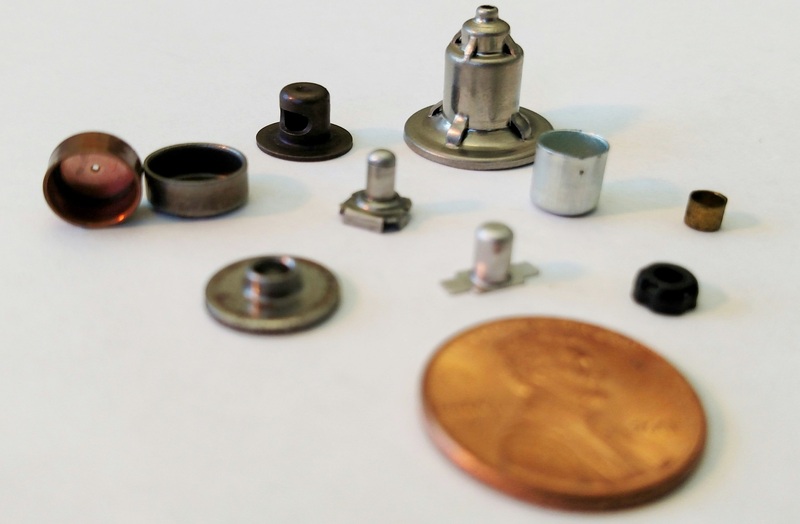 As a producer of metal stampings, our components are used on a wide array of products. To remain an industry leader, United relies on a team of dedicated, talented and professional individuals who are willing to go the extra mile. If you are interested in applying for a different position, we are always happy to take applications. Please contact us with any inquiries, or Click here to view an application form. Thank you for your interest in United! "Deep draw" is a specific type of metal stamping. Essentially, it means that the manufacturer forms the material into a part by stretching (or "drawing") the material out. 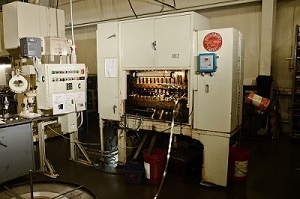 The material enters the press as a flat coil, is punched into a "blank", and is incrementally drawn into a new shape as it is transferred through the press' stations. Everyday deep-drawn items include pop cans and metal cups. In more technical terms, a part can be considered "deep drawn" when its length becomes 1/2 of its diameter. 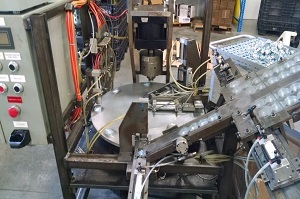 Rather than being punched out and individually transferred to each station, progressive parts move through the press in a "web". Progressive stamping is often thought of as a type of flat stamping, although it can be used for deep draw as well. 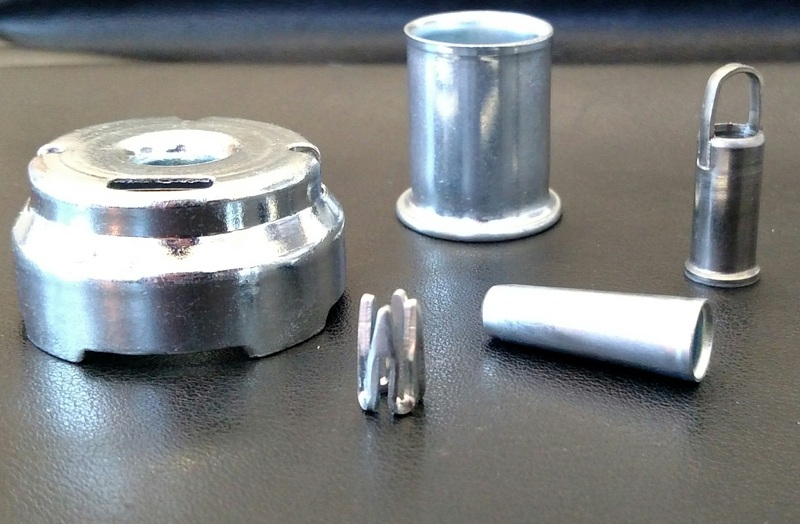 Common progressive parts include washers or brackets. United manufactures both deep-drawn and progressive parts; but, of course, our products are much more complex than cans and washers! 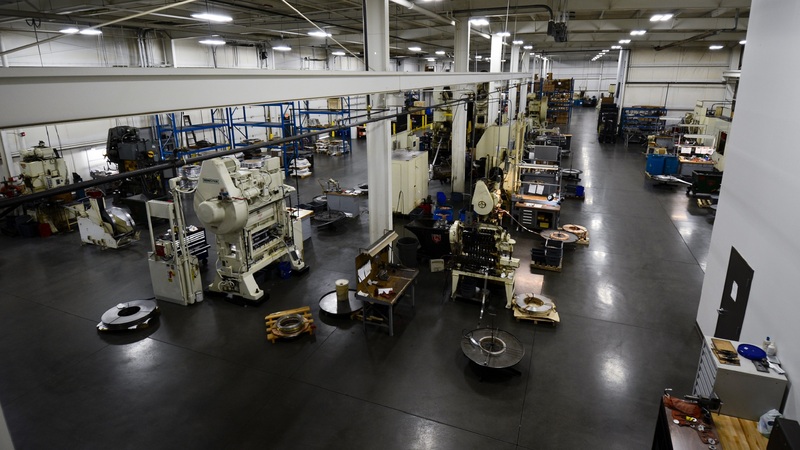 With twenty presses and a dedicated work force, we can deliver high volumes of product and satisfy your job's stamping needs. 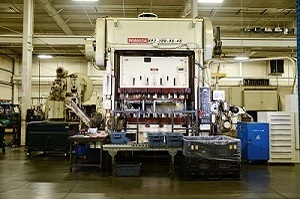 We currently operate fourteen deep draw transfer presses, with capabilities ranging from five to fifty tons. 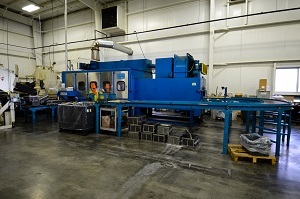 We currently operate six progressive die presses, with capabilities ranging from thirty-five to three hundred tons. 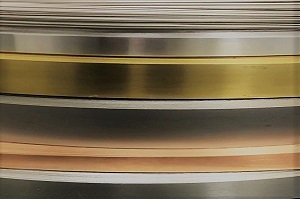 We offer many materials to match your application: aluminum, brass, copper, low carbon & stainless steel, and specialty materials. At United, we can bring your concept to reality. 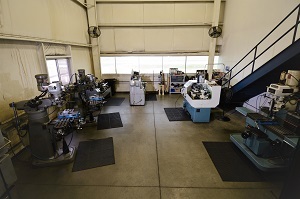 We offer tool design, prototyping, and tool build together for our customers, and a full in-house tool room to keep the job running smoothly. 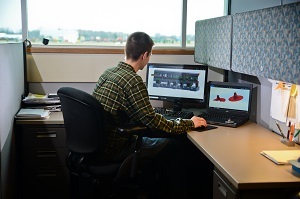 Our engineering team works directly with the customer and uses state-of-the-art SolidWorks 3D CAD systems for the design process. 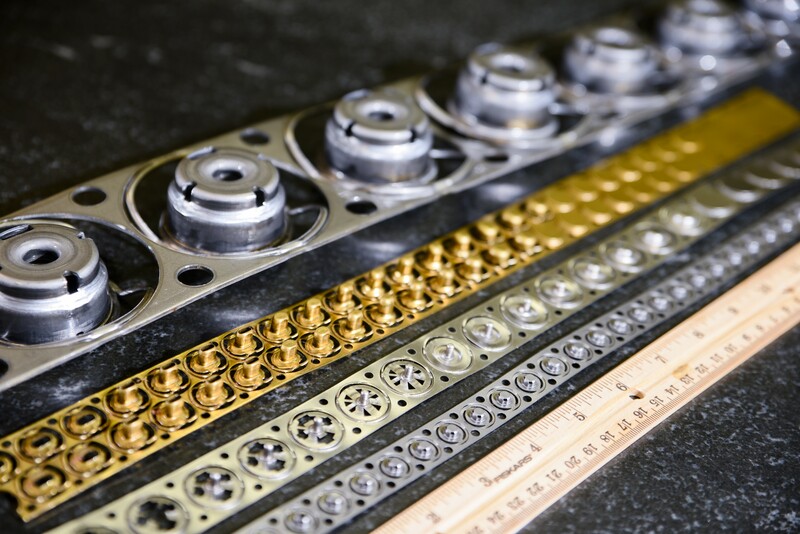 Our expert toolmakers provide in-house tool build. We are over 90% self-sufficient, allowing us to maintain the hands-on connection which quality requires. 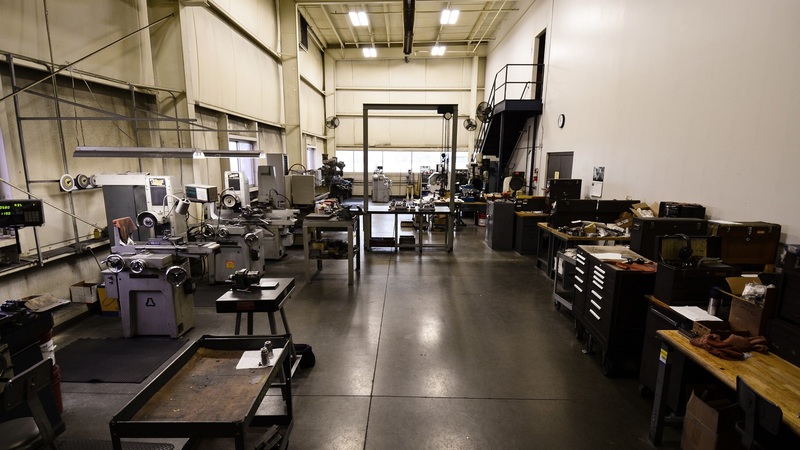 Our tool room offers lathes, surface grinders, vertical mills, drill presses, a CNC mill and lathe, and a heat treat oven for tooling. We know that the project doesn't end at the end of the press. We provide many secondary operations in-house to keep the post-production process as efficient as possible. State-of-the-art assembly and laser welder. 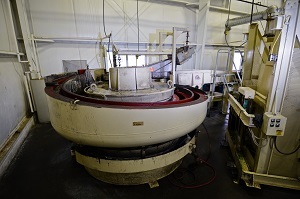 We offer in-house parts cleaning to meet your needs (rust inhibitive, if applicable). 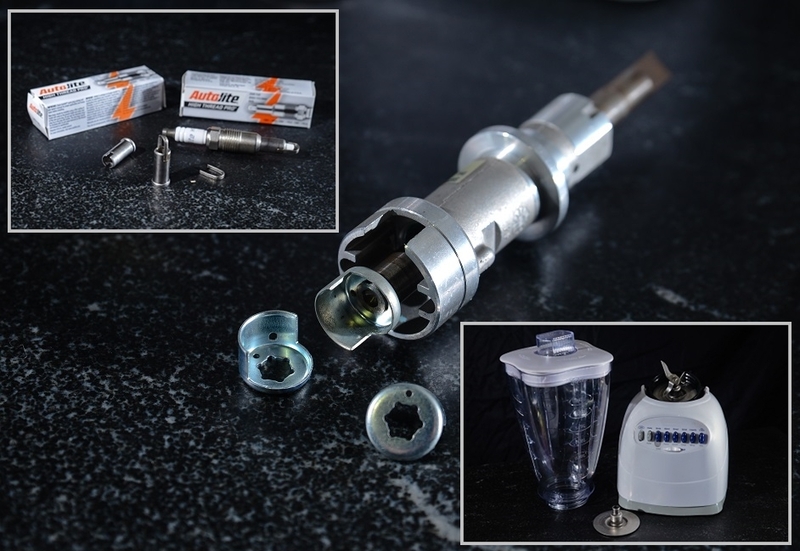 We are capable of vibratory burr removal. We are capable of many secondary operations, as deemed necessary by our customers. 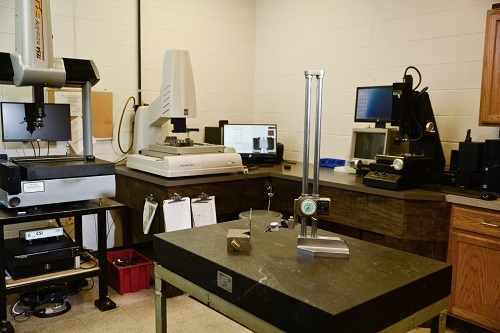 United offers a full metrology lab to ensure your expectations and quality requirements are satisfied. Please contact us regarding any questions/concerns you might have. How would you like to be contacted regarding this question?